Simple ways to Clean up your Diet | Fit and Fab Life! When people ask what I normally eat or what they should eat to lose weight it really isn’t as hard as some make it. 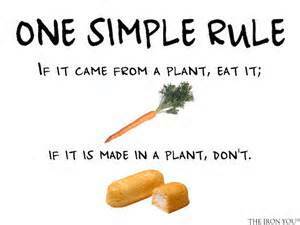 We tend to over-analyze, complicate and forget the basics when it comes to food and nutrition in general. Ya’ll know what you ideally need to do, just getting up and doing it seems to be the harder part for some. I personally don’t like the 180, all or nothing approach myself since people seem to get frustrated and tend to give up before they’ve even given it a try. My advice, start with one simple thing like cutting back on soda if your a soda drinker. Pretty soon you wont even want it or you’ll only be consuming 1 or 2 a week. Watch your Sodium intake– salty foods can raise blood pressure and lead to other diseases as you age. The recommended amount a personal should average a day is around 2300 mg – sadly we usually exceed that and then some. Try switching to spices that are salt free (Mrs. Dash is my personal favorite) or watch how much salt you actually use in one day. Every time you salt your food, have a jar to put that same amount of salt into. You’ll see how fast it all can add up. Also keep in mind all the marinades and other things you may possibly be using too, you’d be surprised how much salt is actually in those! Choose whole grains – First off whole grains are packed with fiber, and what do we know about fiber? it keeps ya regular and having a healthy digestive track. So stick to whole grain, whole wheat choices. Things like oatmeal, brown rice, quinoa, couscous and whole wheat breads. Words to look for / avoid when you are trying to pick out good whole grain products are enriched white/wheat flour. Stay away from that, you want it to say 100% whole wheat if you do choose to eat wheat. Limit your fatty meats but make sure to get enough Healthy Protein – Protein helps keep your blood sugar levels at a steady state. It can also ward off hunger pains which usually is a culprit to dieting for most. But when picking out your protein you want to try to shoot for the leanest possible. This includes fish, chicken breast, turkey, lean beef, eggs and egg whites. Things like pork ( tenderloins are ok) , ham and bacon should be saved for a “once in a while protein”. Carbs aren’t the Devil.. – You’d be surprised how many times I hear things like, “carbs are bad, they make you fat, yada yada” Yes, some carbs are VERY horrible for you lol, I’ll give it that. But the carbohydrates you consume make glucose, which in return are what gives you energy to last though your day! There are good and bad carbs to this as well. Things like sugary pastries, cereals, white bread ( as mentioned above) are the simple carbs you don’t want. What you do want when it comes to carbs are the complex carbs. This means they have a higher nutrition level and actually have a lot of fiber in them ( which like the veggies) keep you fuller longer too! 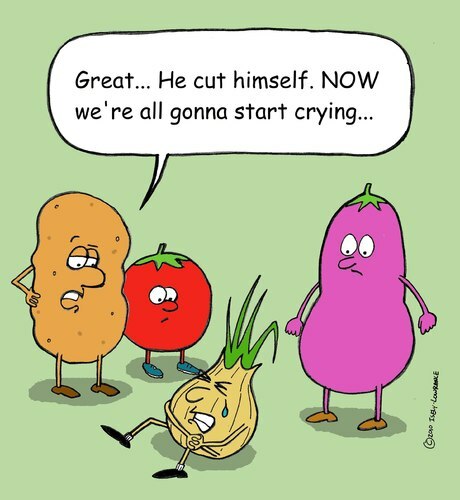 Some Complex carbs are: Oats, potatoes ( sweet potatoes are better that regular but both are fine), rice, quinoa, couscous. ect. Watch your intake of these though if you are trying to lose weight, I don’t suggest cutting them totally though unless your under supervision of a dr.
Watch the sugar – Just like salt, you need to watch your sugar probably more. Sugar is in everything … seriously, now there are good sugars and bad sugars aka natural and artificial. Sugar from items like fruits and veggies are fine, whereas sugars that are added into mainly processed foods are the ones you need to watch out for. Fake sugar (aspartame, sucrose,) aren’t any better either. Things you wouldn’t even think of to look at the sugar content in are things to look for too. (sauces, spice mixes, dressings, granola ect.) Now I’m not saying “don’t eat sugar EVER” lol, its pretty much impossible. But if your having oats and you just pour on the syrup without looking at the serving size of 1 tbsp. …. you most likely tripling that amount of sugar. All I’m saying is be aware. 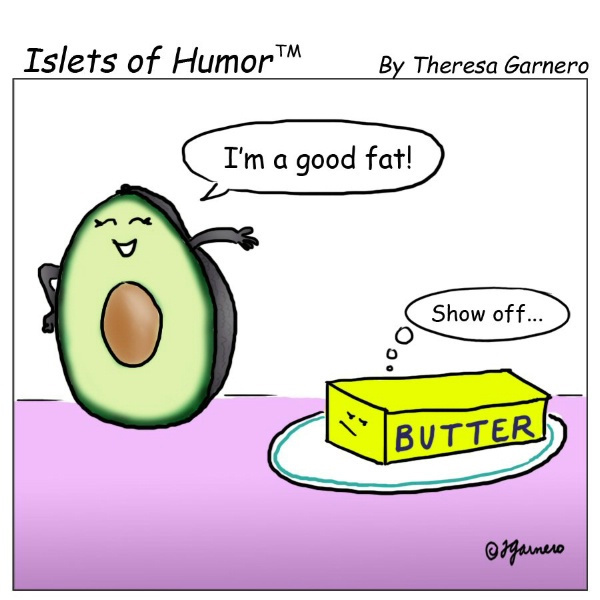 Get in your healthy fats– I know you’re probably thinking …. “but I thought fat was bad, fat is what I’m trying to lose??? ?” Not all fats are equal. Healthy fats that come from your oils (olive, coconut, grape seed, hemp) , avocados, nuts(cashews, pistachios, almonds) and seeds (hemp, chia, flax) and fish (salmon, tilapia, trout, tuna) are all good. These are the fats that your body wants and needs to function. Bad fats include things like fried foods, most sweets, butter, lard, whole milk products, creams (ice cream and creamer, cream cheese… ) These foods increase your risk of developing diabetes and heart disease. … best to try to avoid these when wanting to lose weight. This entry was posted in Motivation!. Bookmark the permalink. Update- reverse diet- 100 days of consistency… here we go! Hahaha you Crack me up! can I ask you a question, yes ok great bahahhaha. hahaha gotta make this fun to stay focus!